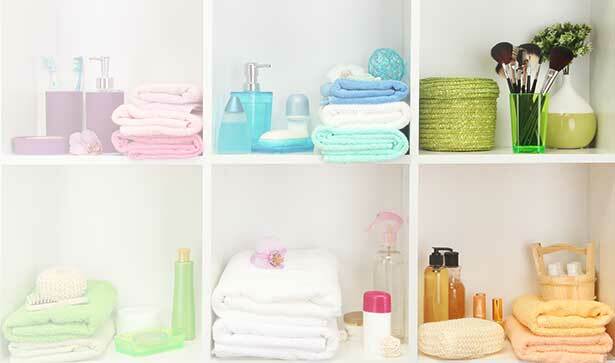 Colour code your bathroom essentials as per the season, mood or ocassion. Now add fun pops to give your room a cool makeover. 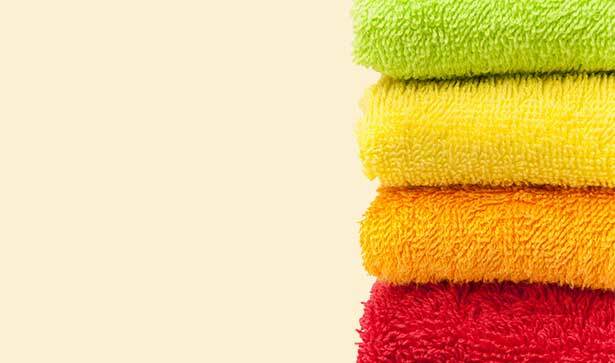 Deep, dark, elevating and drenched in spritual and organic colours, towels now add a rejuvenating spa feeling to your bathroom. Opt for exotic tribal patterned soap dispensers, mason jars and unleash your bathroom tidbits with an untamed and rustic earthiness. 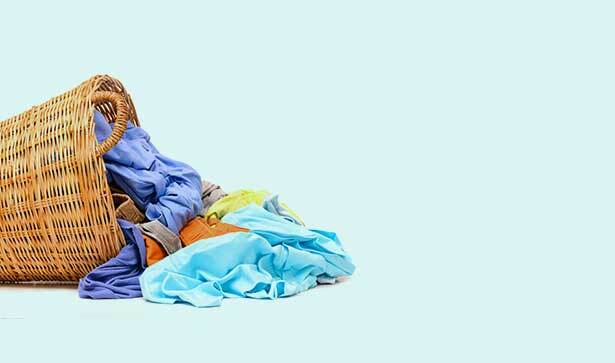 Beautiful and functional laundry hampers that make sorting laundry easy while making it look fabulous too.